Transport for London (TfL) is putting a very brave and conciliatory face on what is not so much a U-turn as an almighty, screeching handbrake turn. For years transport bosses insisted the New Routemaster buses did not need opening windows and for years the complaints about heat on the top deck kept on coming. Now TfL will spend £2m resolving the problem, retro-fitting all the vehicles with opening windows on the top deck and two downstairs. It said it had listened to passengers but it's not clear yet why it has had a change of heart. 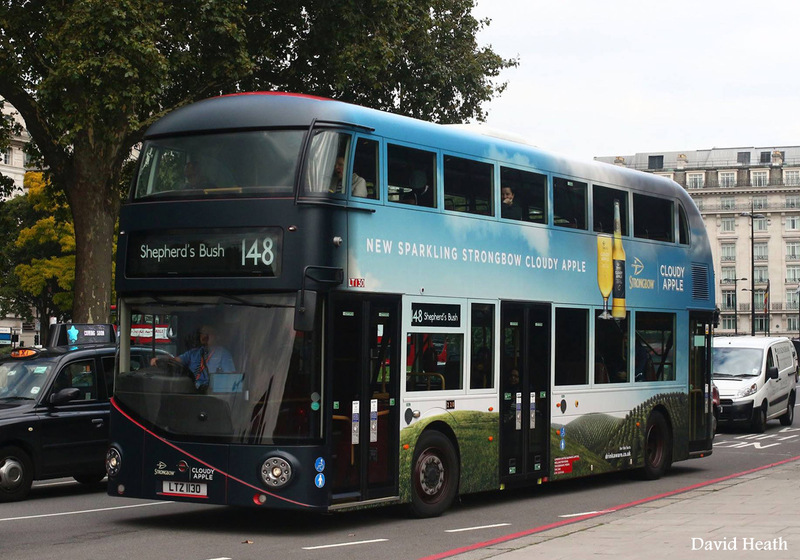 TfL's director of buses, Mike Weston, said: "We don't think it will make the buses cooler on really hot days, but what it will do is it will create a bit of a breeze... so I think it will make customers feel a little bit more comfortable. "I think it's the right design for London, we're just doing a bit of tweaking to make it even better." 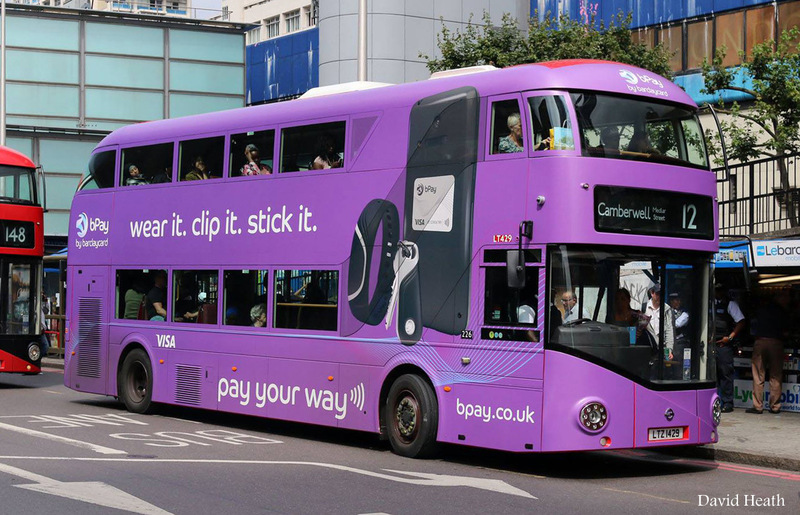 Caroline Pidgeon, London Assembly leader of the Liberal Democrats, described the current buses as a "cauldron on wheels" and said "it simply beggars belief that such expensive buses were ever purchased by the mayor and TfL with such a basic design fault". TfL had bought them for £350,000 each. 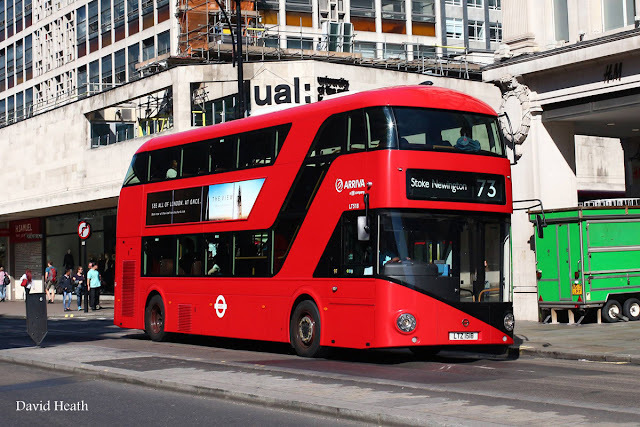 The introduction of the bus was used as a rallying call in Mayor Boris Johnson's 2008 election campaign, but his flagship transport project has had plenty of problems. 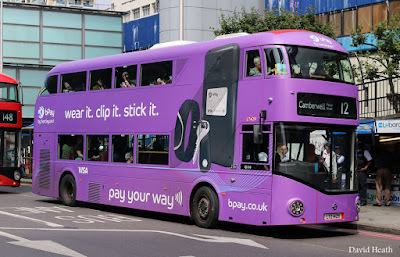 The batteries have sometimes failed, meaning they have had to rely on diesel, and some no longer have conductors meaning their unique selling point - the hop-on and hop-off aspect - is greatly restricted. There are currently 550 on the streets of London and that is set to rise to 800. Critics have called them a vanity project and said it would have been cheaper to buy hybrid buses off the peg. Labour's London Assembly Transport Spokesperson, Val Shawcross, said: "With passengers enduring years of suffocating journeys on overheated buses, these upgrades will be welcomed. "But the paying public has been left to fork out £2m for more upgrades to what was supposed to be a state-of-the-art vehicle." This is the transport system that keeps having snags. While some love them, it does remind me of one industry insider who said to me years ago - politics and transport projects rarely mix.